CLASSIC PIERCE ARROW FOR SALE? We are always looking for classic Pierce Arrow's to buy. If you have a Pierce Arrow for sale we can help you determine its value. If you know someone who has an older or classic Pierce Arrow for sale, let us know! We pay finder's fees! Whether it has been sitting in a barn or a field for a long time, or it's a garage queen, we buy in any condition. Location is never an issue. We buy cars from all over the United States! Peter Kumar has over 30 years of experience. Please give us a call if you are considering selling your classic Pierce Arrow. We Are Classic Pierce Arrow Buyers: We are constantly eager to Buy Classic Pierce Arrows in any condition. 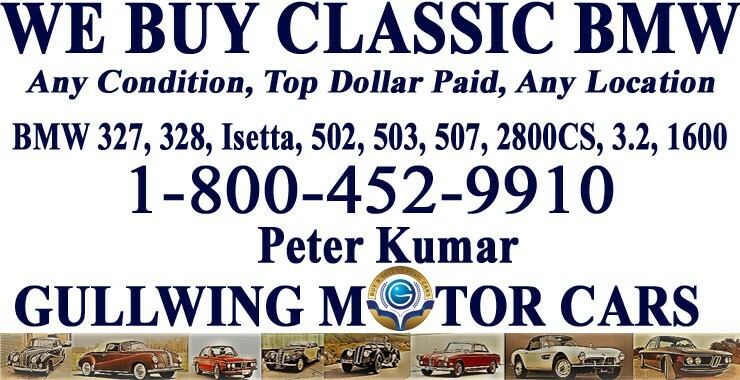 If you, your friend or family, or someone in your neighborhood is looking to Sell Classic Pierce Arrow, call Peter Kumar. We pay top dollar and gladly pay finders fee. We are eager to assist you in Selling Classic Pierce Arrow! One of the best part of our company is that no matter where in the US you are located, if you have a Vintage Pierce Arrow For Sale, call us and we will be right at your service. We make selling easy and simple for you by paying you instantly, picking up car and making transportation arrangements at our expense. Buying Classic Pierce Arrows in any condition is what our team does best. We Buy Classic Pierce Arrows in any condition, from it being in showroom condition to being buried in dirt and dust in a garage, barn, or sitting outside on your yard for decades. You can trust our company because we have over 30 years of experience in being professional Buyers in the Classic Car Industry. We will be looking forward to hearing from you, ask for Peter Kumar. Pierce-Arrow was an American automobile company founded in Buffalo, NY. Their cars were almost exclusively purchased by he rich and famous. They originally made household items and bicycles before the 1900's. Their first car was the single cylinder Motorette which was later succeeded by the two cylinder Arrow. After having moderate success with their first cars, Pierce-Arrow felt a need to move upmarket. With this idea in mind they produced the "Great Arrow." It used a very reliable four cylinder engine that raced and won multiple endurance races. The "Great Arrow" was also the first car purchased by the White House. Pierce-Arrows weren't just valuable for their exclusivity though, a lot of used Pierce-Arrows were stripped of their bodies and repurposed as fire trucks. Some trucks reportedly lasted more than 20 years. For many, the ultimate example of Pierce-Arrow was the Silver Arrow. It had a beautiful streamlined body, a powerful V-12 capable of pushing the four door sedan to 115 mph. Only five were built before production ended in 1938.